LINC 2018 review - Are DCBs becoming cost-effective? In the mid 1990s Sarina Masson founded one of the first agencies dedicated solely to medical device and diagnostic market research. 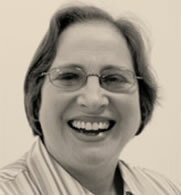 In 2001 Sarina founded Medex Research. Since 2001 over 700 medical device and diagnostic projects have been conducted by Medex Research for clients across the globe, and the company is trusted by some of the world's leading healthcare companies. Sarina has over 30 years’ experience in market research, of which 27 years were devoted to healthcare and the latter 22 years devoted to medical devices. With a wealth of experience in the Medtech industry, Sarina founded one of the first agencies dedicated solely to medical devices and diagnostics. Sarina has witnessed many trends and developments in the industry since creating Medex Research and her expertise and knowledge are unparalleled. 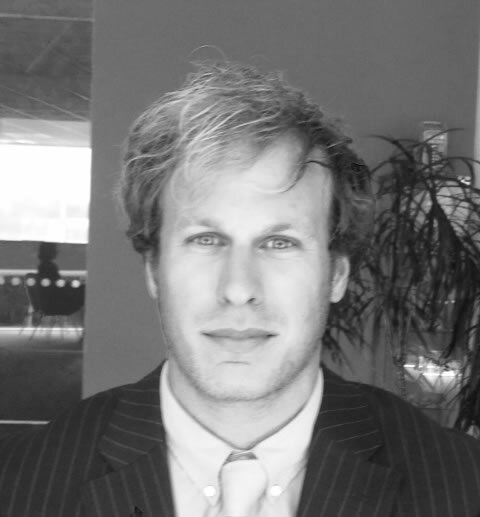 Tim joined Medex Research in 2010 as a Graduate Trainee and has progressed over the last 8 years to become Associate Director. Having gained the skills, experience and medical knowledge necessary to manage large international projects, Tim is now responsible for the successful and timely delivery of project outcomes. With a large international experience, Tim has interviewed medics in >40 countries; he has conducted interviews in military hospitals in Malaysia, church hospitals in Mumbai and research venues in Sao Paolo to name but a few. 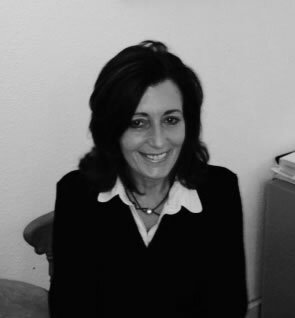 Nadia has over 30 years’ experience in market research, with particular expertise in the healthcare sector. She created and led respected Market Intelligence teams at Smiths Medical and Shell Group companies, ensuring that business strategy and new product development were based on sound market research and analysis. 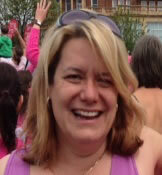 Nadia is a Certified Member of the Market Research Society and a member of BHBIA. She has conducted numerous research projects with senior medical professionals and allied staff in developed and emerging markets, and is also highly skilled in desk research and market modelling. Caroline has over 25 years experience in the medical device sector researching, developing and successfully launching new products along with Nadia at Smith’s Medical. Caroline also has expertise in establishing customer satisfaction and voice of the customer programmes to help drive organisational change; her extensive experience of conducting research across global markets helps provide a deeper level of strategic insight for clients. In the mid 1990s Sarina Masson founded one of the first agencies dedicated solely to medical device and diagnostic market research, where she remains as Managing Director.